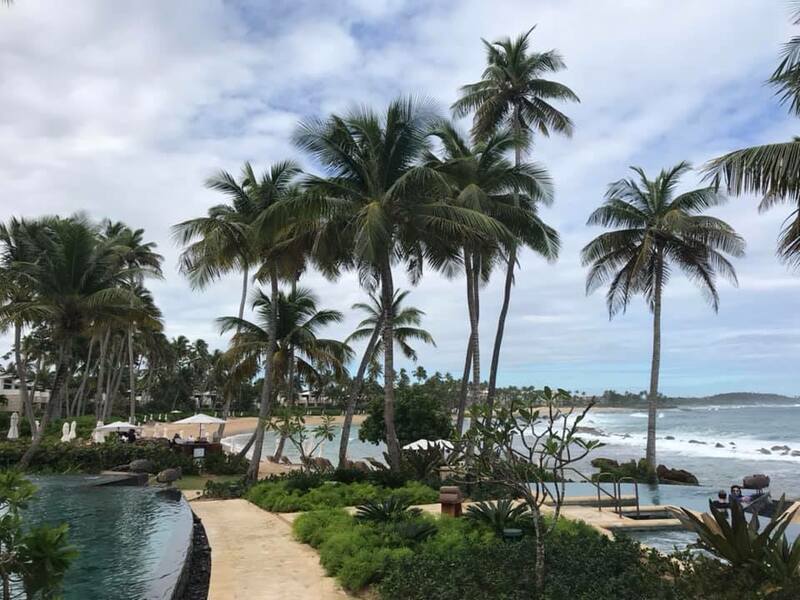 Brownell CEO & President Troy Haas shares about his recent trip to Puerto Rico. Travel makes us feel good. We reconnect with our families, with nature, with ourselves. But travel can also do good. Jobs in travel and tourism account for 1 out of 10 jobs in the global economy and are the backbone of innumerable countries and communities. But what happens when that crumbles? When politics or a natural disaster sweep those jobs and infrastructure away? And as a travel and tourism professional, do I have an obligation to help rebuild tourism? I asked myself those questions and more during a trip to Puerto Rico last week. I didn’t quite know what to expect of the island after Hurricane Maria. It’s devastating – and lasting – effects on the people and the infrastructure is well documented. But what hasn’t received the attention it deserves from the media is the courage and resiliency of the Puerto Rican people – our fellow Americans. The folks I met along the way – from drivers to five-star resort managers – all had a story to tell, and I was reminded how important it is when we travel to be inquisitive…to ask questions and to engage. From their stories, I learned just how strong and passionate the Puerto Rican people are. They are proud of their beautiful island and are eager to bounce back from the hurricane. And tourism helps move the recovery process forward by stimulating their economy and providing jobs for the local people. To do good when you travel doesn’t mean you have to spend all of your free time volunteering. Simply traveling to destinations that rely on tourism dollars is important. Especially in the case of Puerto Rico. You can enjoy the spectacular service, warm hospitality, delicious cuisine, and gorgeous beaches and feel good about it. But I promise, you’ll feel even better if you take time, wherever you are, to ask questions and to share those stories when you return home. Welcome to the Brownell Travel Journal – your source for travel tips, destination inspiration, and much more!